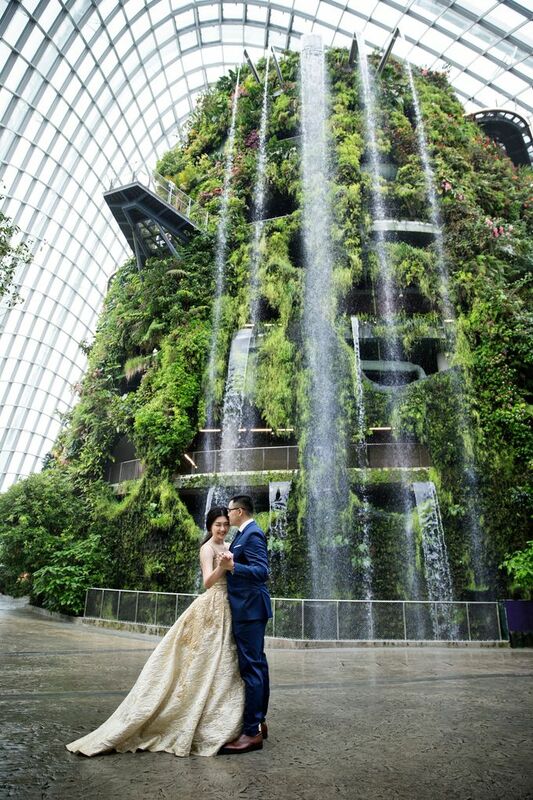 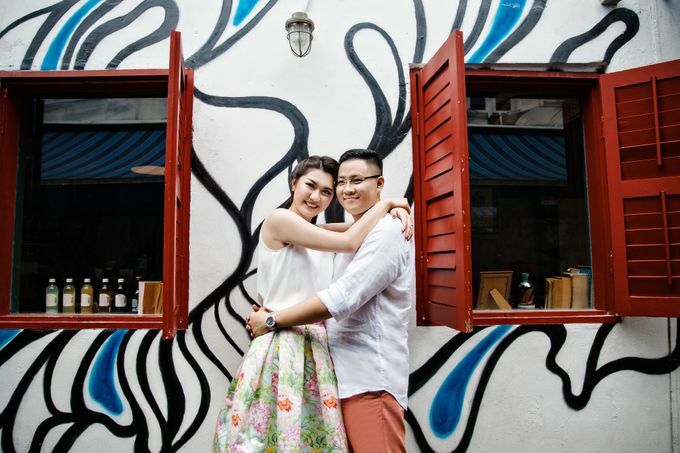 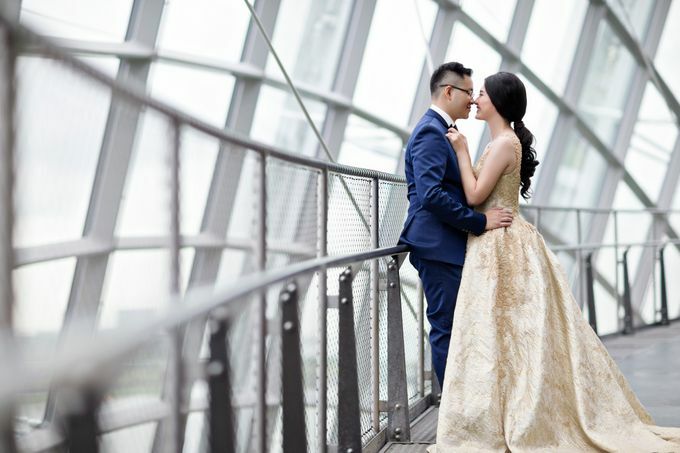 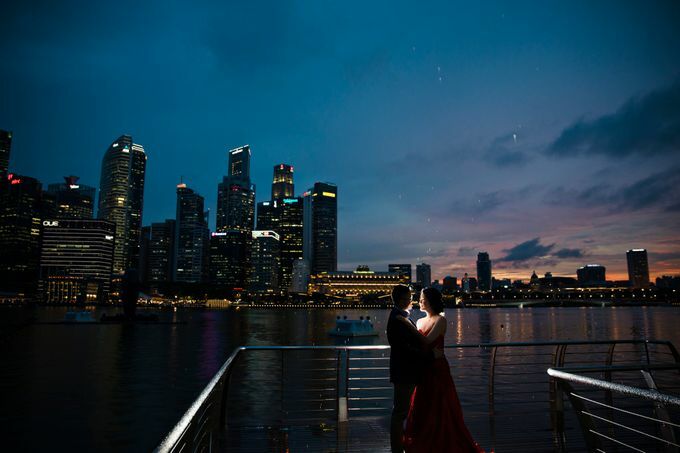 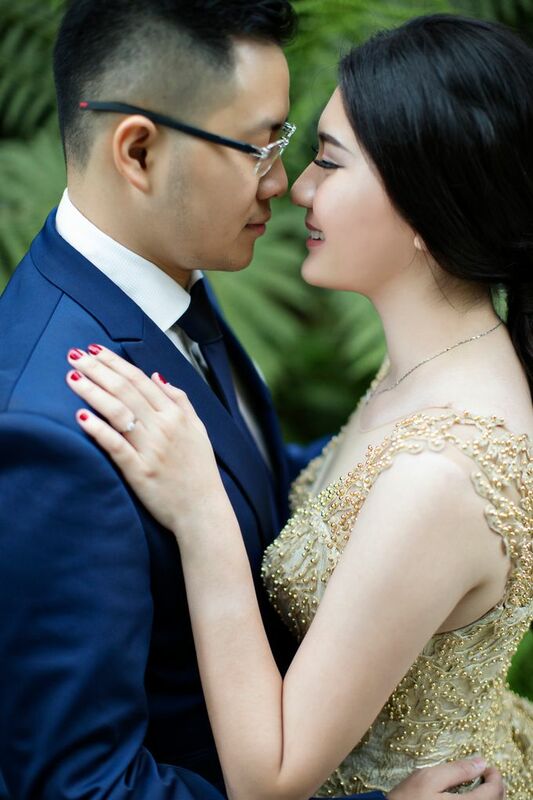 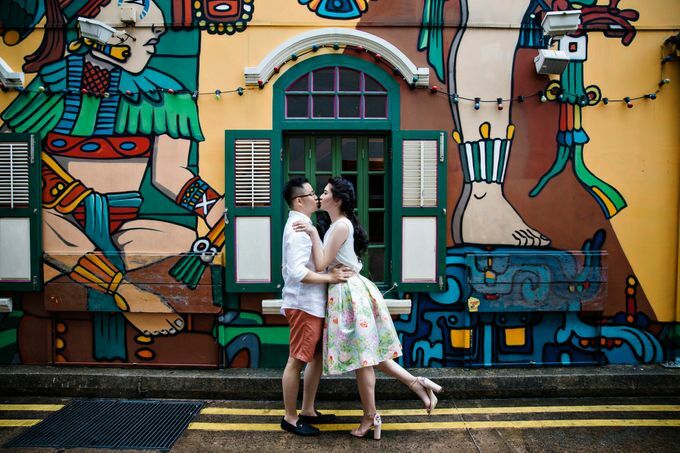 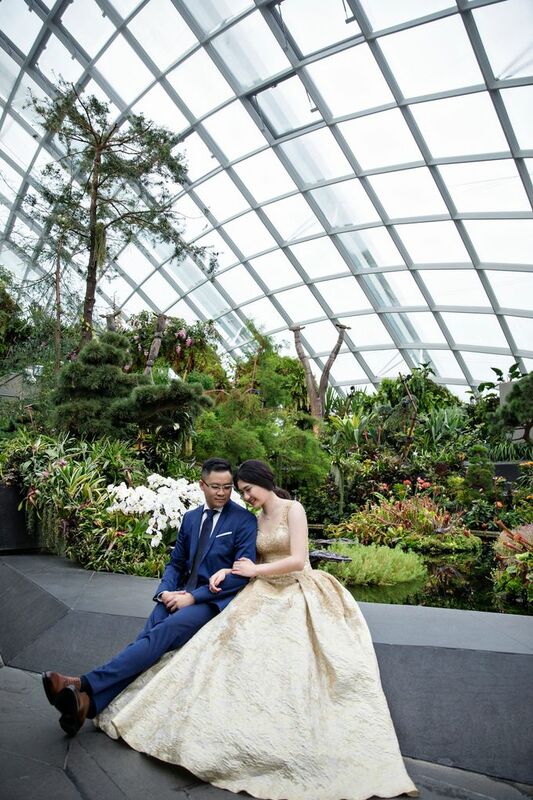 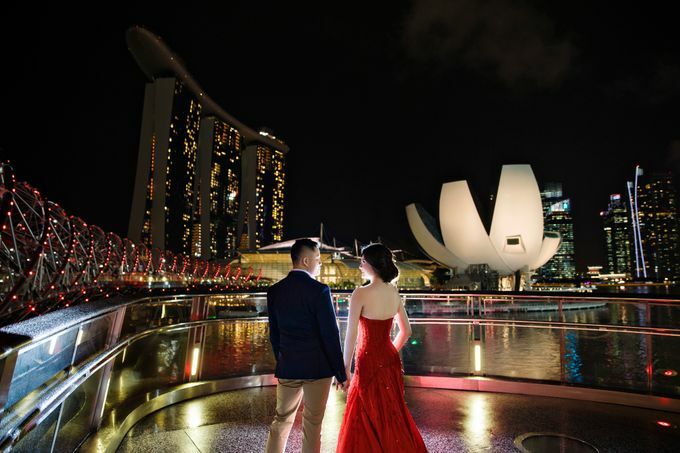 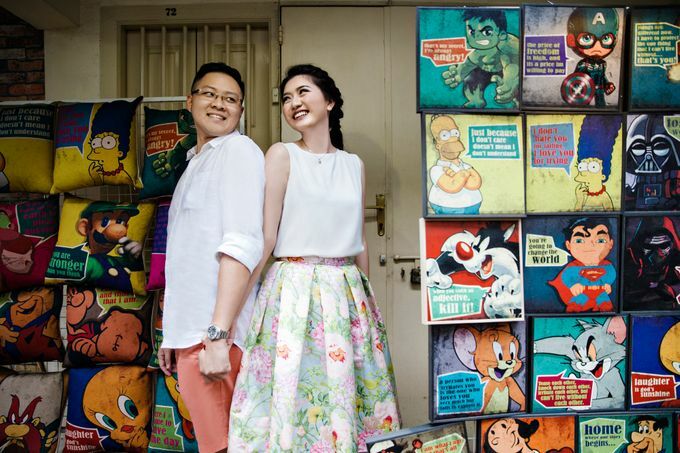 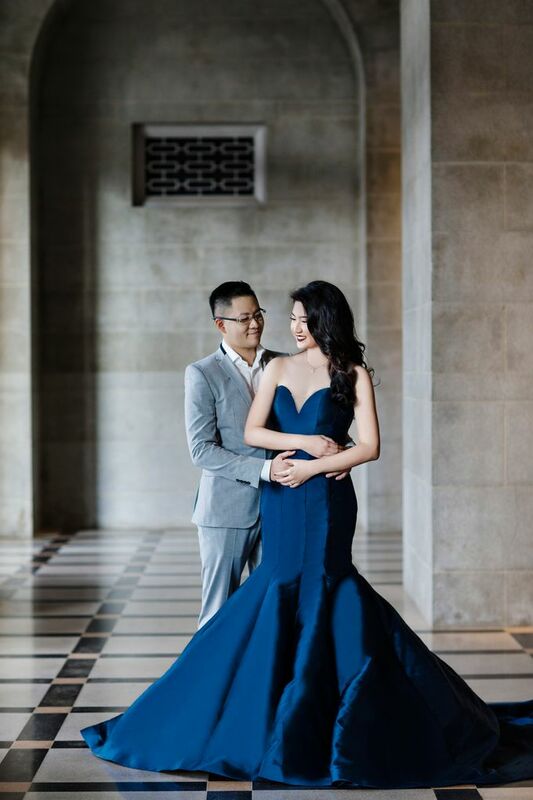 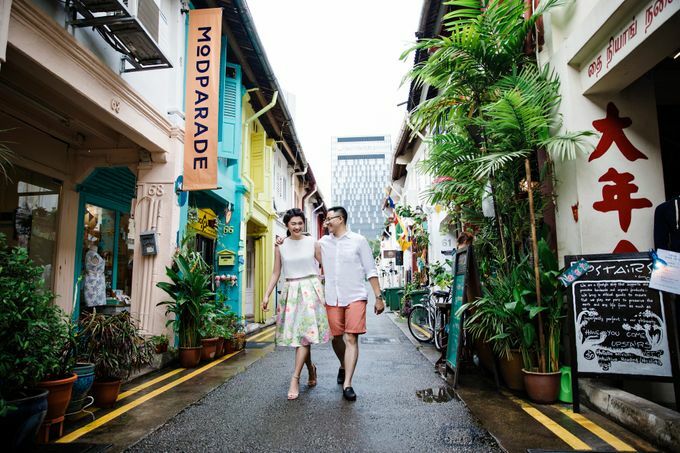 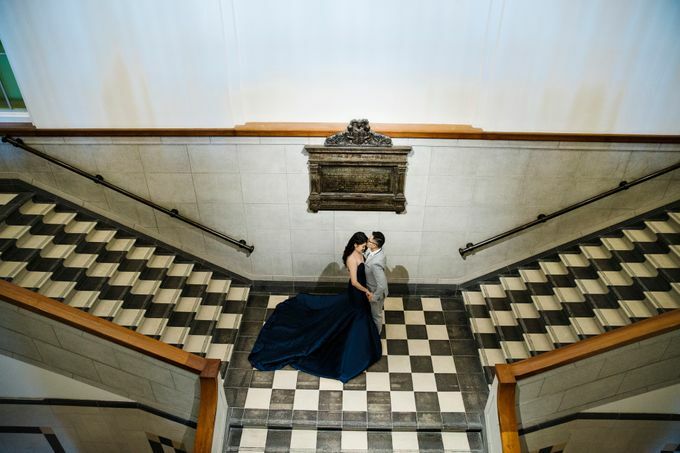 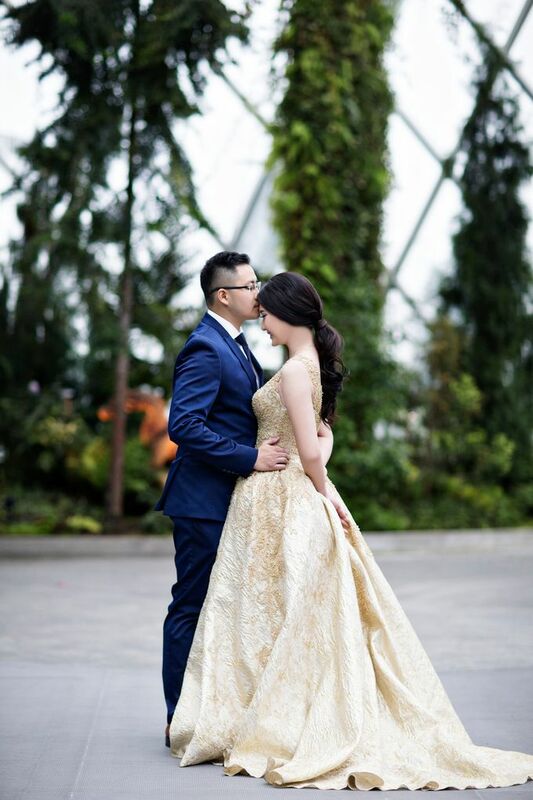 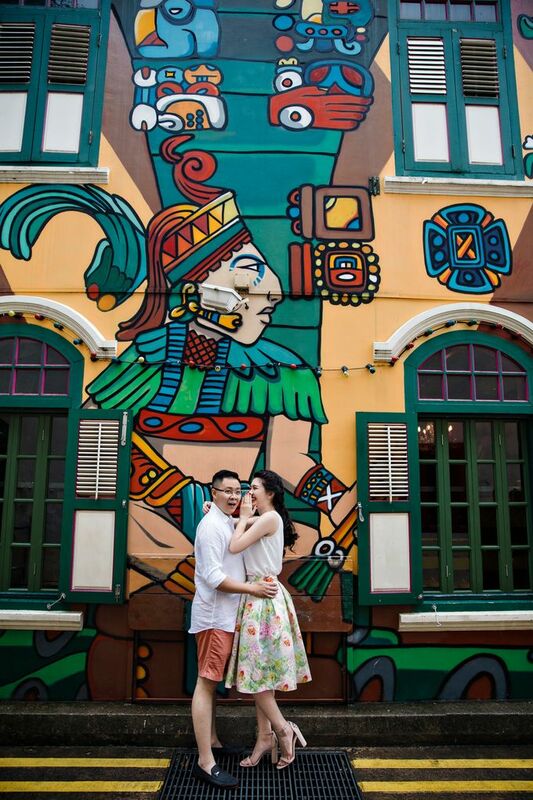 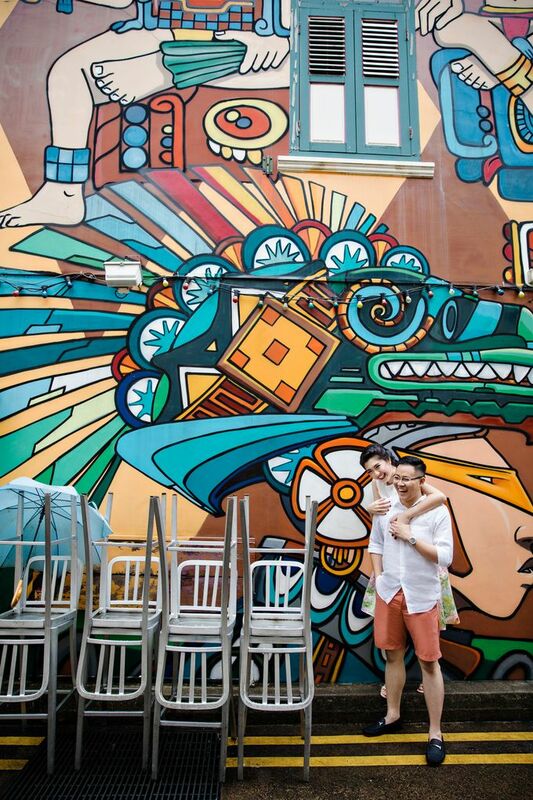 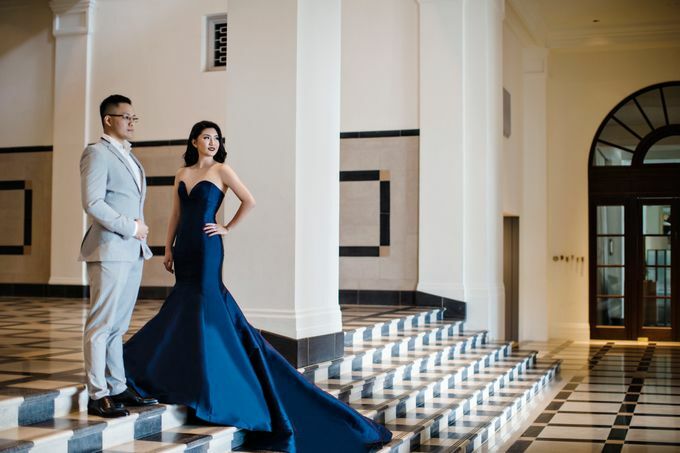 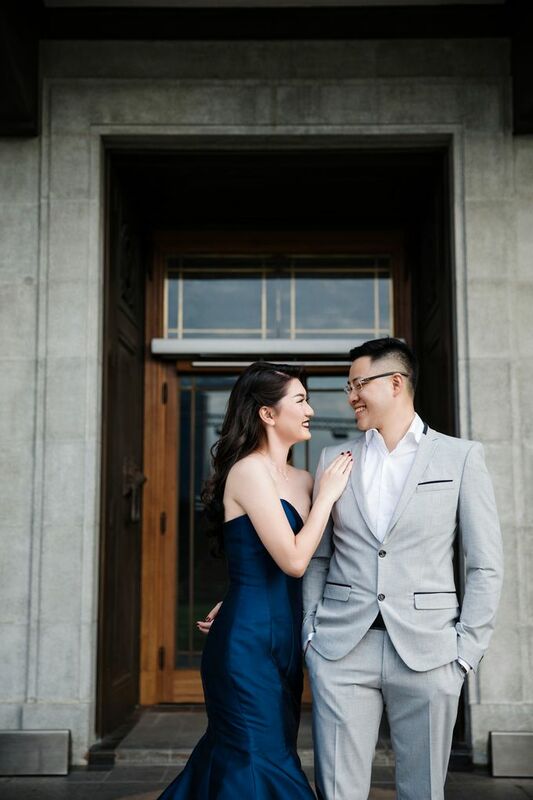 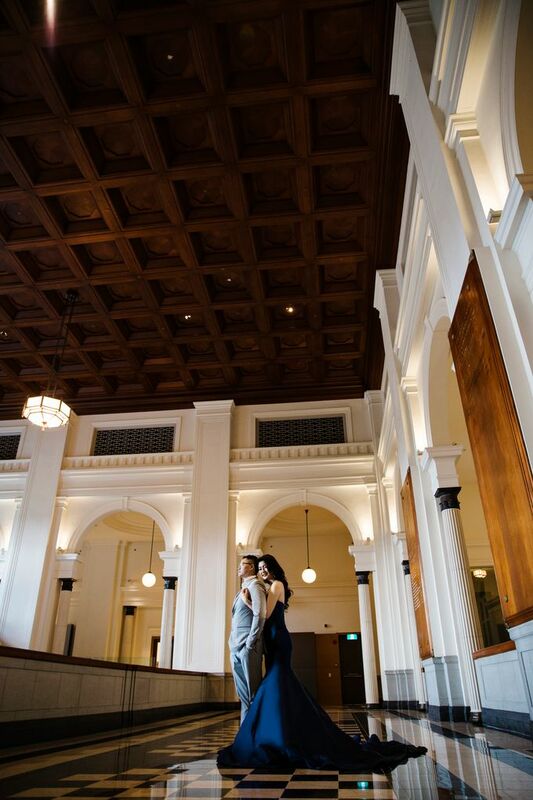 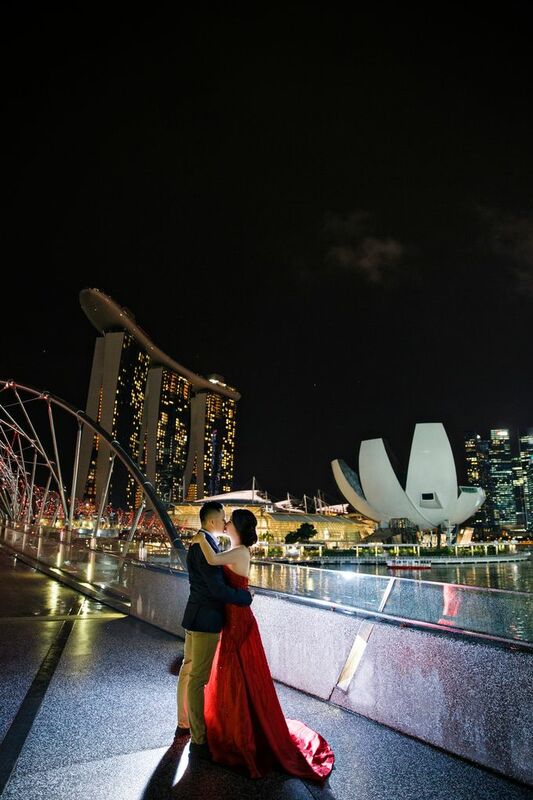 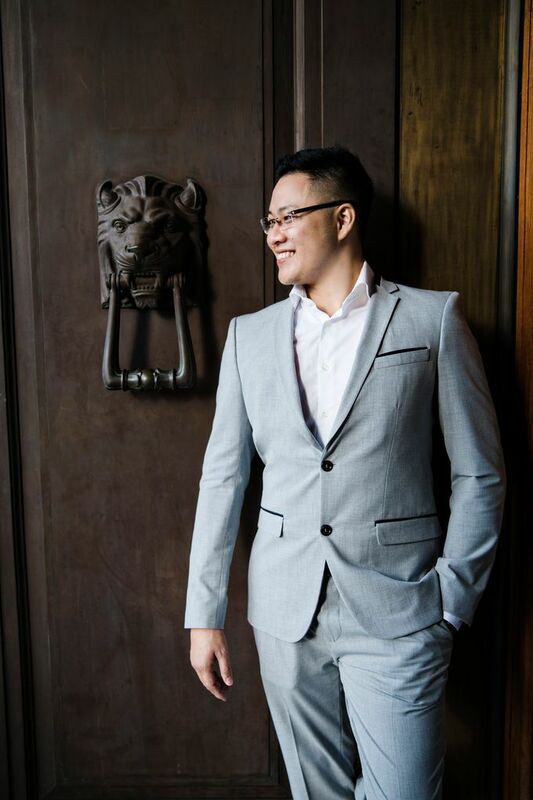 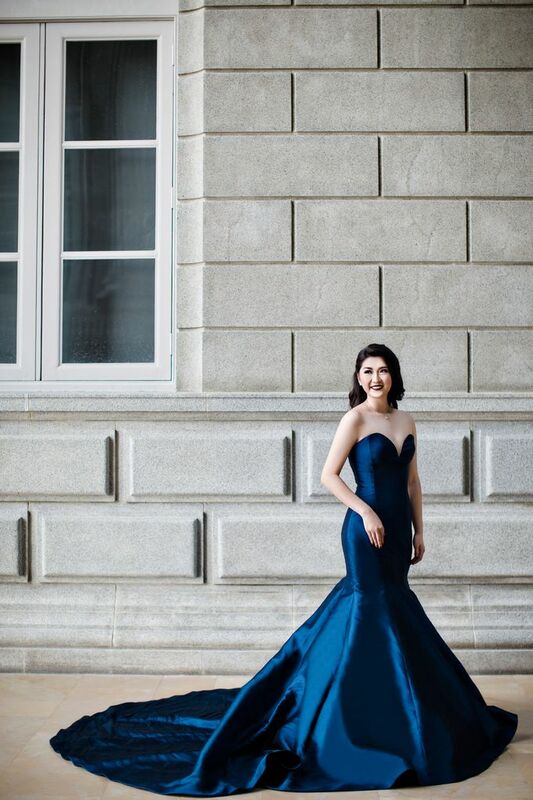 One fine day in Singapore we took awesome shoots for these lovely couple. 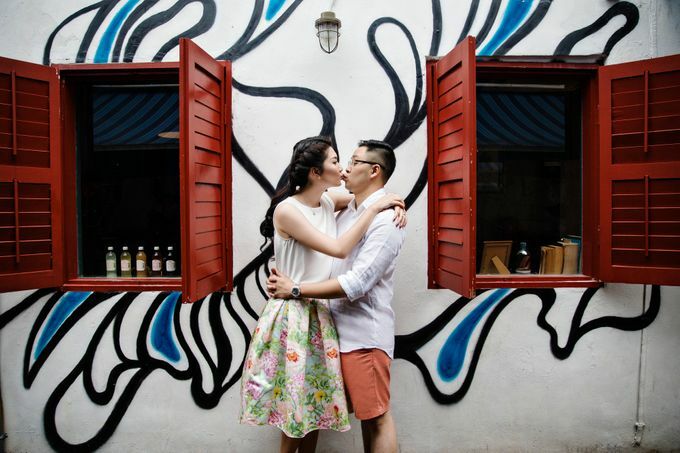 They love each other deeply and tease each other like an old friend. 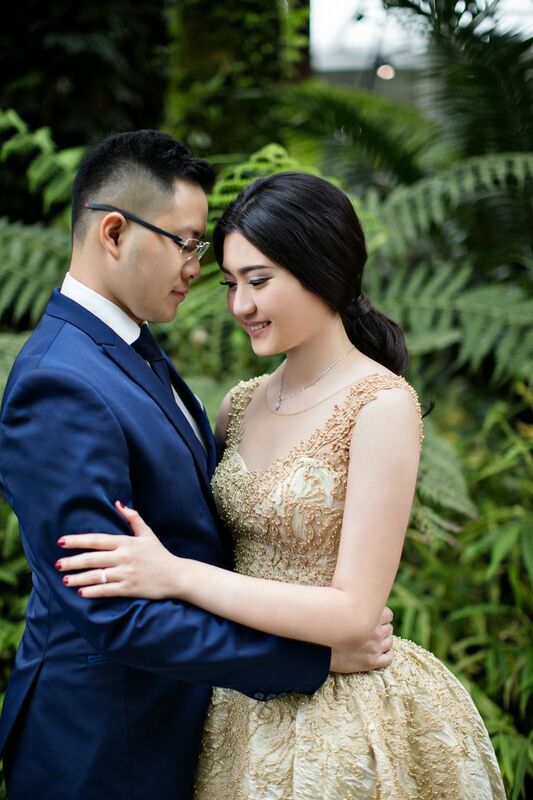 Its such a pleasure to witness such a genuine love between Jeff & Novita.